The information presented on this page was originally released on December 13, 2012. It may not be outdated, but please search our site for more current information. If you plan to quote or reference this information in a publication, please check with the Extension specialist or author before proceeding. MISSISSIPPI STATE – Mississippi growers harvested record corn yields in the state, and good prices pushed corn to a record production value, making it the state’s fourth biggest agricultural commodity. Corn has a 2012 record value estimated at $891 million, which was 52 percent higher than the 2011 value of $587 million. Growers harvested an estimated 156 bushels per acre on average, beating the previous record of 148 bushels per acre set in 2007. Poultry, soybeans and forestry round out the state’s top crops. Erick Larson, grain crops agronomist with the Mississippi State University Extension Service, said corn grew on 820,000 acres this year. State corn acreage has been steadily inching back up since a record high of 930,000 acres was planted in 2007. Dry weather in the spring allowed much of the crop to get planted on schedule or a little ahead, and abnormally warm temperatures in March through April encouraged the corn to mature earlier than normal, which also boosted productivity. Larson said weather pushing a crop’s maturity to differ a week from normal is significant, but moving it as much as two and a half weeks is a “huge disparity” in development. “That was a big advantage because the crop was tasseling, or reaching its sensitive reproductive periods, when the environment was more favorable,” Larson said. “We had a 20- to 25-day period of very hot, very dry weather from mid-June to just after the Fourth of July. “Normally, corn is going through the tasseling and reproductive periods sometime in June, so reaching that sensitive time period before it got dry made a huge difference,” he said. Corn, soybeans and cotton compete in Mississippi for the same acreage. 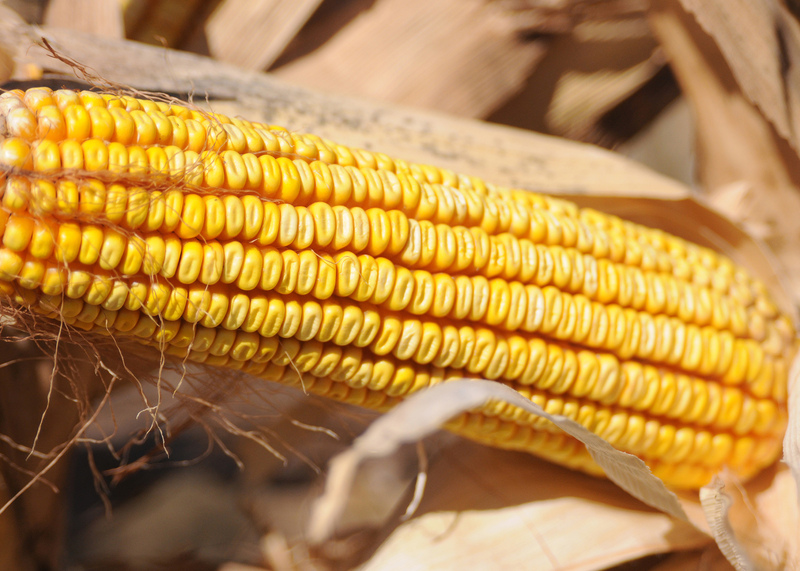 Corn’s good prices have contributed to the commodity’s increasing acreage. 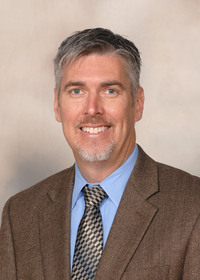 Brian Williams, Extension agricultural economist, said corn prices began the year at $6.58 a bushel and remained near that price for most of the year. Williams said weather and low stocks were the main drivers behind corn prices in 2012. Nationwide, corn’s planted acreage was high, and prices dipped on the expectation of a bumper crop. Larson said Mississippi growers are very optimistic as they look ahead to 2013 planting.